The British rock group Procol Harum met with Orthodox diocesan priests, who believe rock music inspired their spiritual search, in the Moscow Church of the Descent of the Holy Spirit in the Lazarevskoye cemetery. "Group leader Gary Brooker was very glad. He was especially impressed there were about eight priests from various dioceses and other people, who were youngsters in the sixties and seventies. 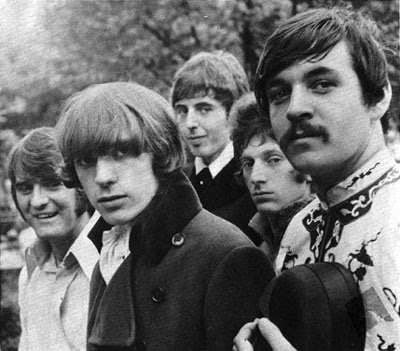 They said:, "thank you so much" to the Procol Harum and to Gary for all they did for them. "Their music awoke us then," Hegumen Sergy (Rybko) told Interfax-Religion on Tuesday. According to him, Gary Brooker is "a very intelligent person with a degree in philosophy." He was deeply touched and even shed tears, saying: "We never expected, we never knew that you'd understand us even better than in America and England." He was very glad that their music inspired our spiritual search," Fr. Sergy said.